From Christie Books – John Barker was arrested in 1971 and sentenced to ten years imprisonment at the Old Bailey for his part in the ‘Angry Brigade’ conspiracy trial, the longest trial in English legal history. Barker was released in 1978. 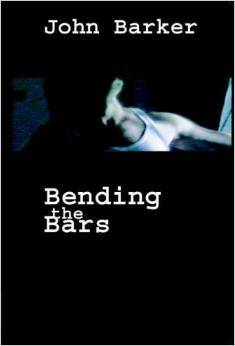 ‘Bending the Bars’ is his account of those seven years imprisonment. 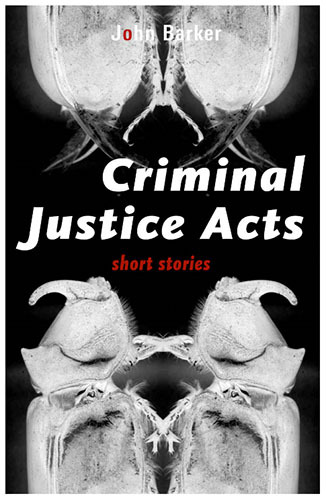 This book is a memoir of life in British maximum security prisons between 1971 and 1978. John Barker went in at 23 and came out at thirty. It is in the form of stories written towards the end of his sentence and finished soon after his release.